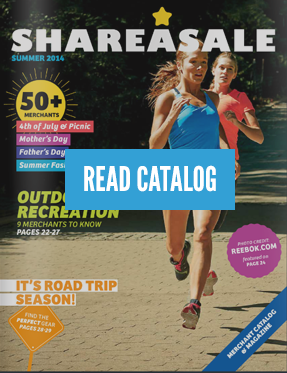 There are several tools out there to shorten your links, but did you know that ShareASale can shorten your affiliate links right within your account? It’s true! License Plate Links are basically shortened custom URLs (hence the name License Plate) that are meant to be used in a social media environment where every character counts! 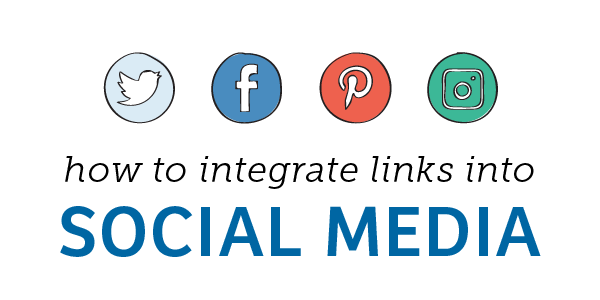 Now – It’s just four simple steps to create your very own custom link (aka license plate link) for easy social media sharing. Select Yes! on Create License Plate Link option. You can also create a License Plate Link using the Product Discovery Bookmarklet Tool. 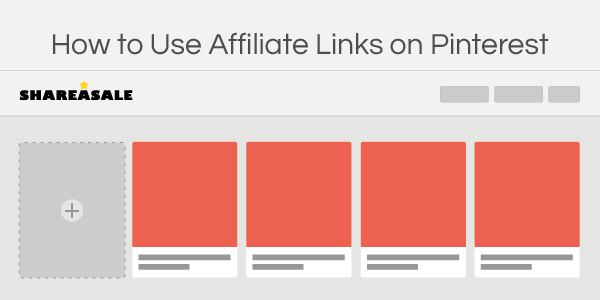 Using this tool makes it super easy to grab those links on the fly. Simply go to the destination link of your choosing, click the Bookmarklet in your toolbar and viola! You now have the option to grab an affiliate link or to create a license plate link to use in a social media post. It can’t get any easier! Not too long ago, Pinterest announced that it had lifted its ban on Affiliate links which is great news for anyone in the industry! But, what does that look like? 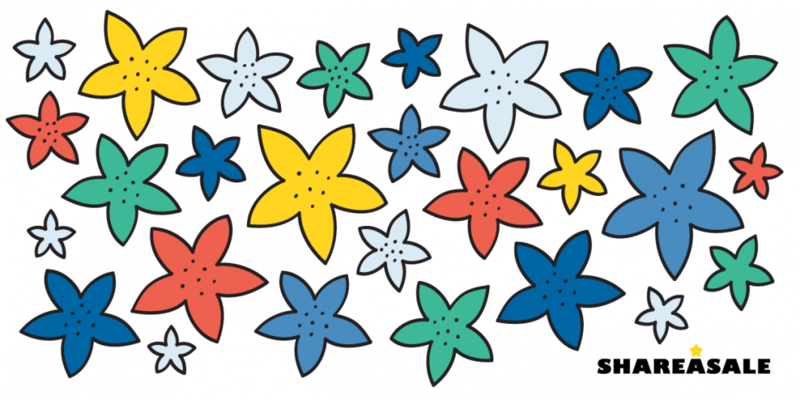 How can you incorporate Affiliate links? 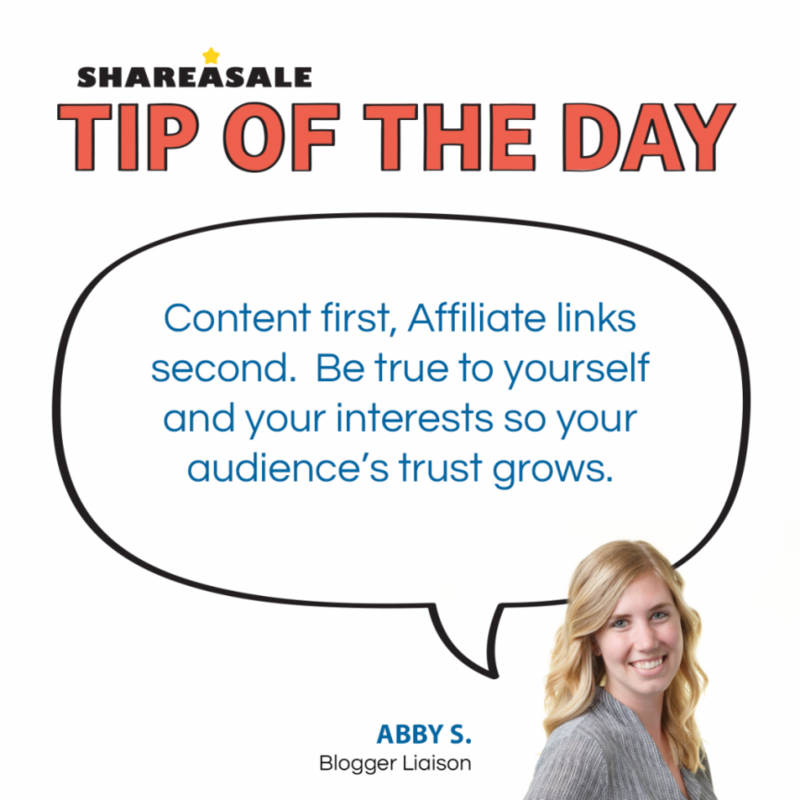 There are two options or strategies that you can use when implementing Affiliate links into your Pinterest pins.